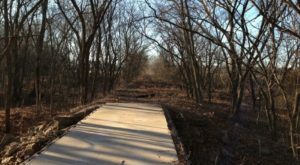 Are you ready for another Kansas adventure? 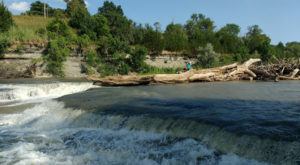 Road trips are always a fun way to get out of the house for a while and see things you might have missed on your regular travels. 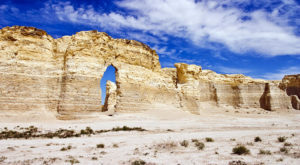 When you’ve got some time off, why not take a quirky road trip like this one? 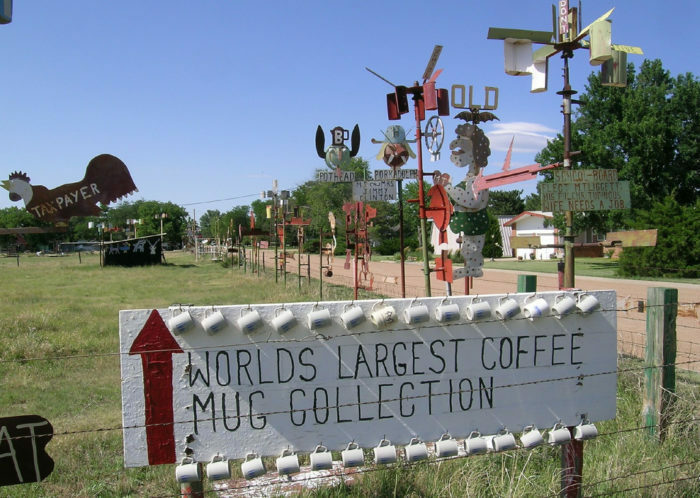 It’ll show you all sorts of odd roadside attractions that you can find all around the state. 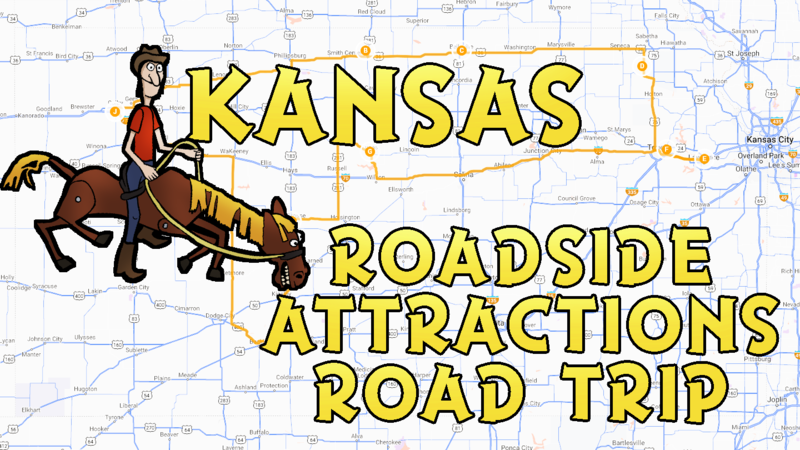 Are you ready for a wacky road trip full of all sorts of odd places? Let's go! You can start anywhere in the trip and make your way around back to the start. 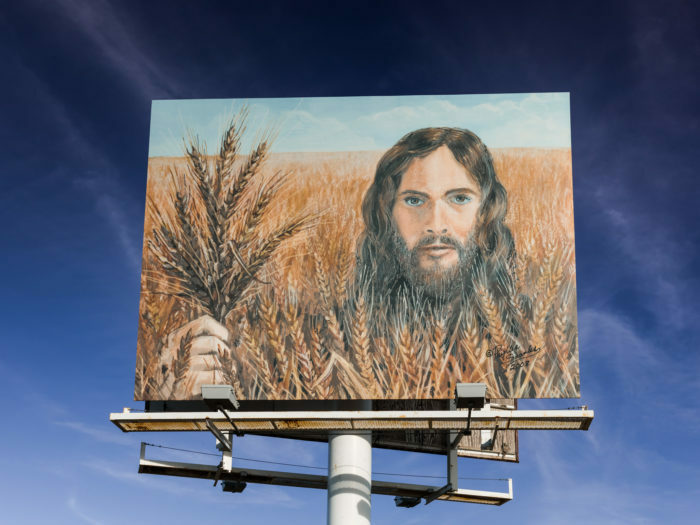 First on the list is Wheat Jesus. 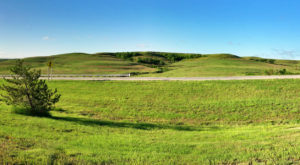 If you haven't heard about this famous billboard before, you'll be pleased to know it looks the same in person, and is perfect for any Kansas-themed photo. 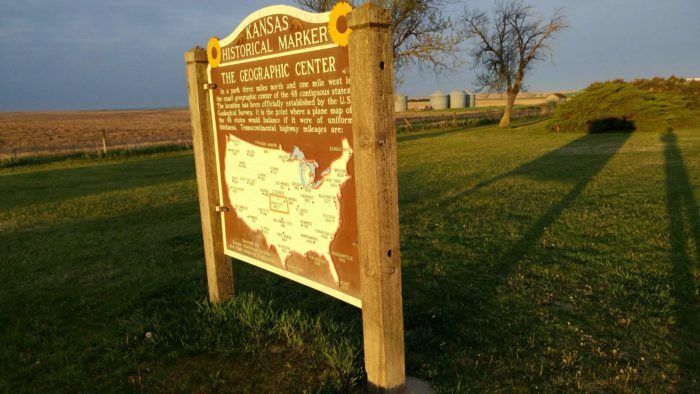 Next up in the list is the Geographic Center of the Contiguous U.S. where you can see a marker for the relative location of the center. 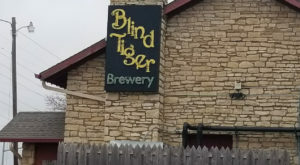 It's another cool place to travel to if you're looking for a quick stop to make memories. 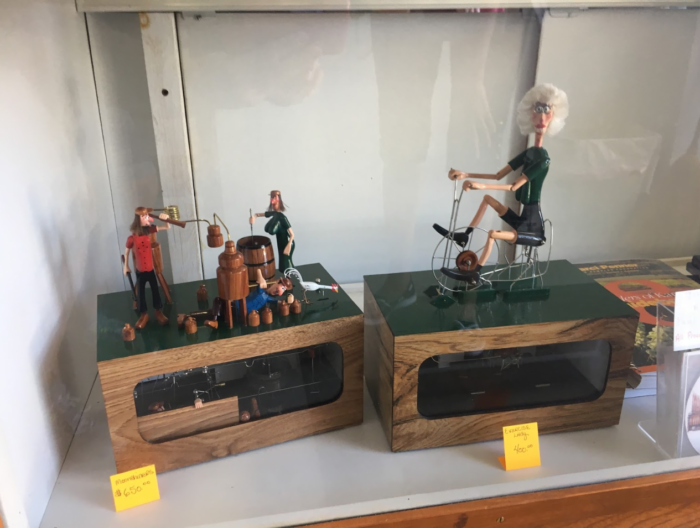 After that, we've got to stop at the Paul Boyer Museum of Animated Carvings, where weird caricatures of people perform tasks like riding bikes, fixing roofs, and more. They're odd, but oddly amazing. 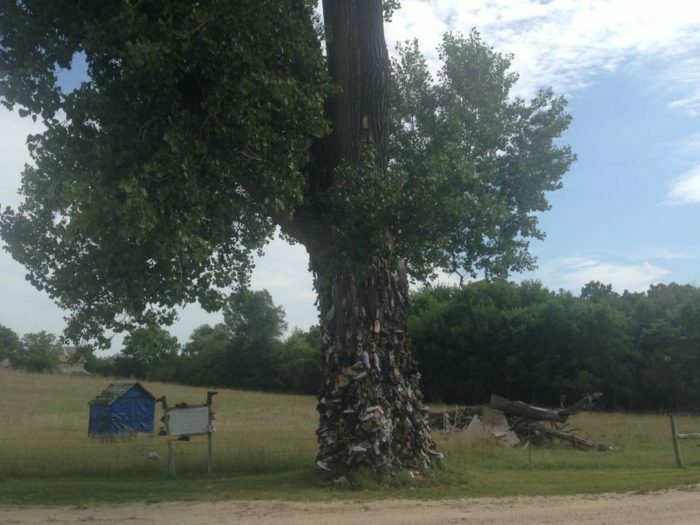 Next up is the Shoe Tree near Wetmore or Goff, Kansas. There's an intersection you can park near, but don't drive up to the tree. There might be nails on the ground. 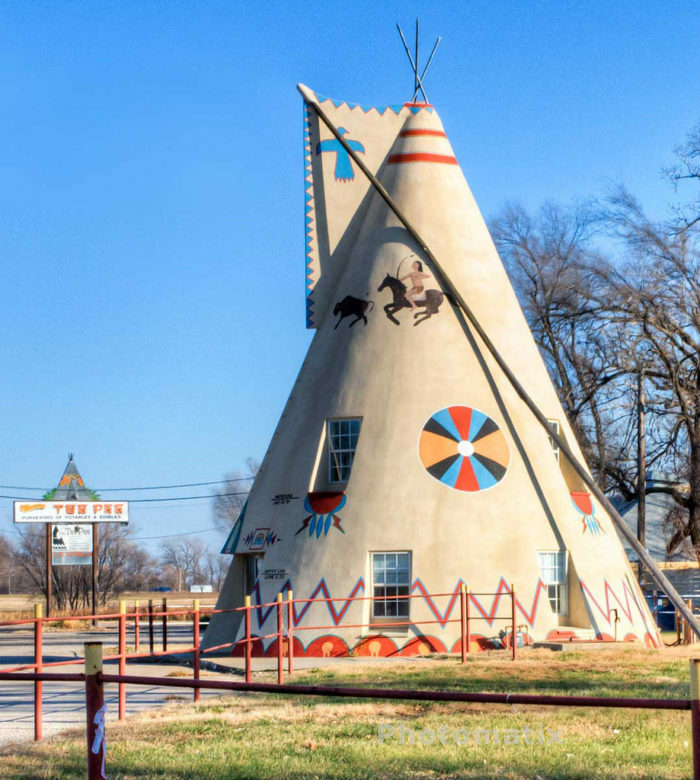 Another big contender for weird things in Kansas is the giant concrete teepee in Lawrence that used to be a motel room, but is now just another place to take photos with family. 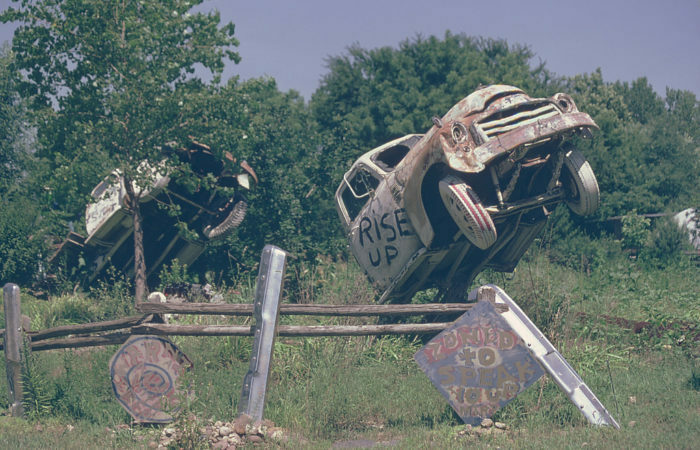 Next up is Truckhenge and the Lessman Farm, where you can see more than just trucks with messages on them. They've also got boats, a bus, and plenty of other artistic oddities displayed here. 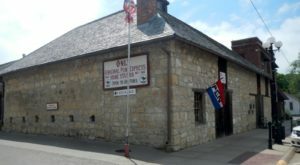 If you happen to need the bathroom on your travels, this attraction is perfect for you. 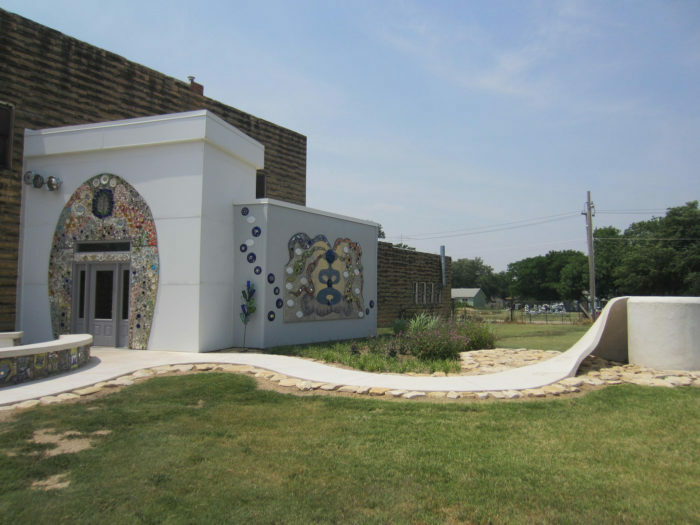 Shaped like a giant toilet bowl, this public restroom covered in beautiful mosaics is by far my favorite spot here. You might think a museum about barbed wire would be boring, but it's definitely not. 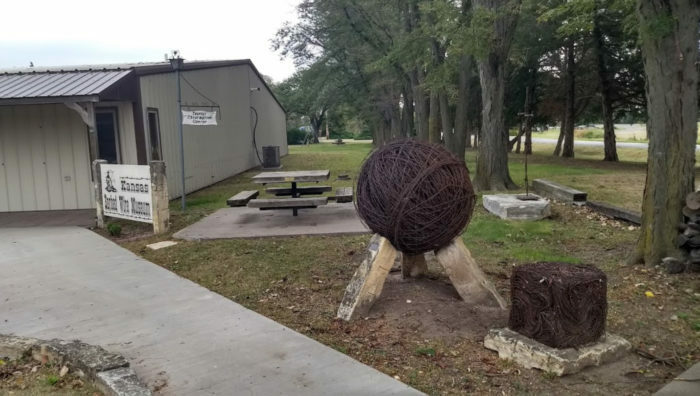 Everything from these sculptures to the different types of wire they have displayed is both informational and entertaining. Last but not least on our list is M.T. Liggett's political sculptures. They offer a humorous way of looking at everything from love to political figures. If you’d like to save the link to the road trip, click here. Otherwise, feel free to use the map below to see the full trip! In total, it spans 960 miles, or 15.5 hours of drive time. 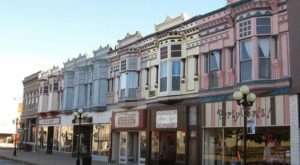 Make sure to plan places to stay as you go! 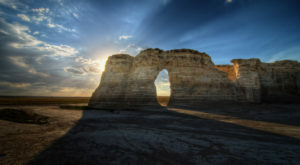 If you love our road trips, you’ll love this one spanning years of Kansas history.